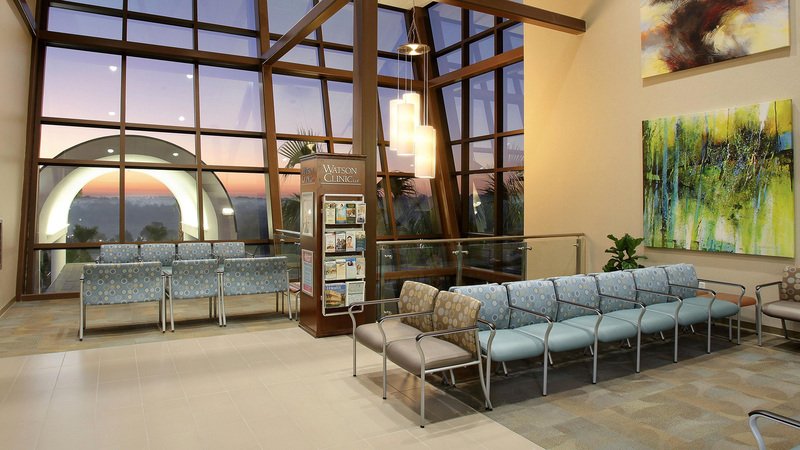 Med Corp Interiors Inc 3D renderings incorporate precisely scaled measurements that result in an accurate real-life digital depiction of your project. 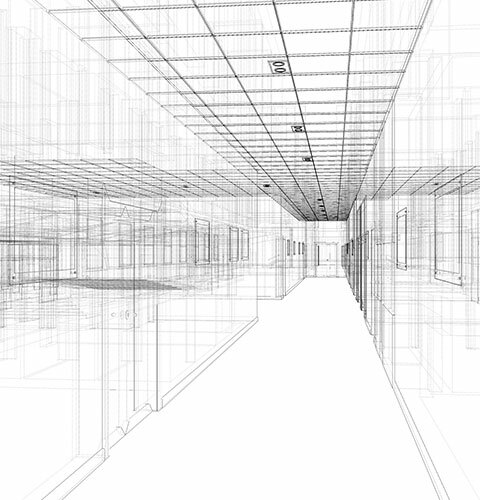 Our 3D renderings not only reveal the highlights of your design but it also allows you to review each detail, so you too can plan necessary changes before you even begin the construction process. 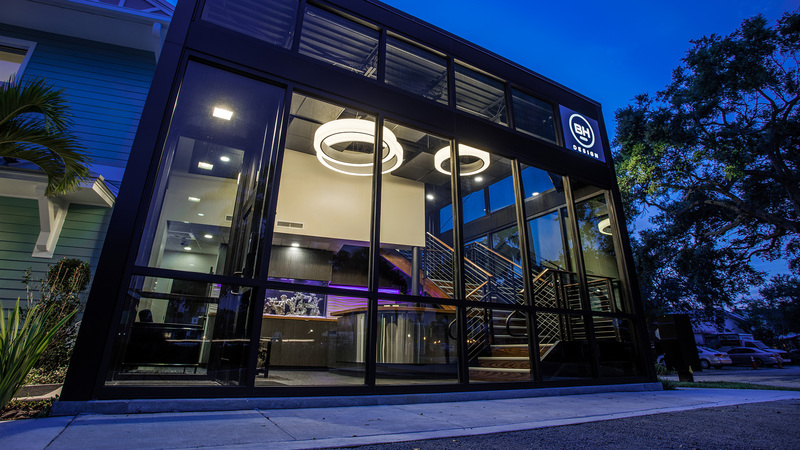 These renderings also serve as valuable marketing and sales tools for commercial building projects. 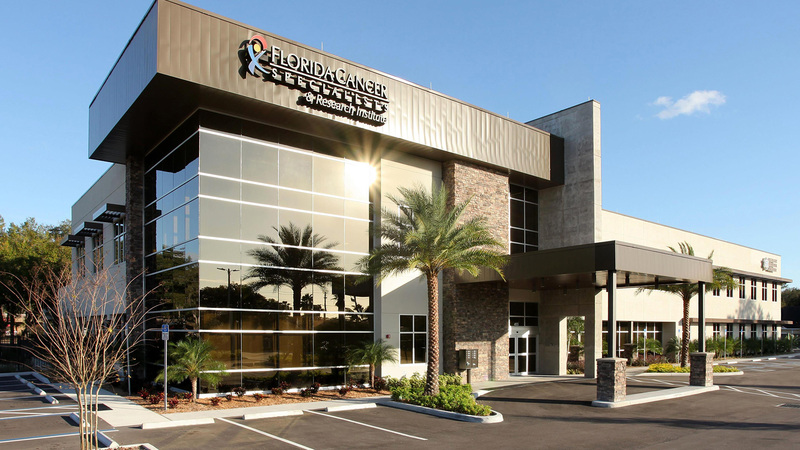 The 3D process can be used to achieve a realistic rendering of the interior design for medical + corporate office buildings and many other commercial spaces in Tampa prior to construction. A scaled 3D rendering of the interior of your project allows you to evaluate and choose various lighting styles, colors and furnishings in advance. 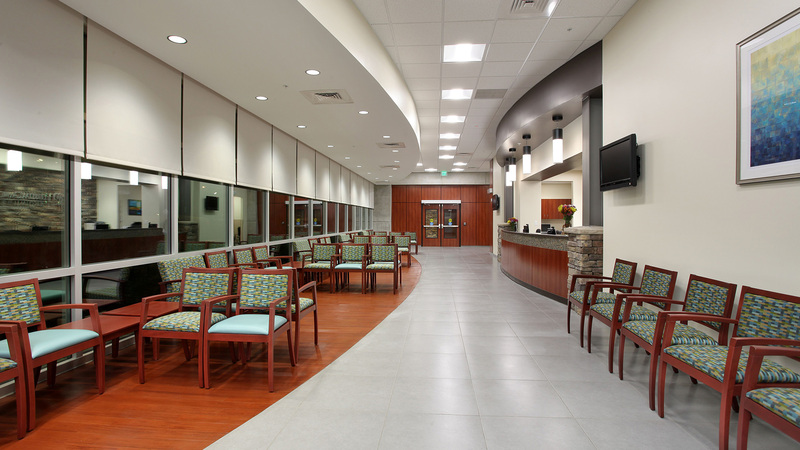 Med Corp Interiors Inc will work with your existing plans to provide you with high quality renderings by our extremely experienced out-sourced 3D rendering vendors; who can work with any type of 3D rendering. 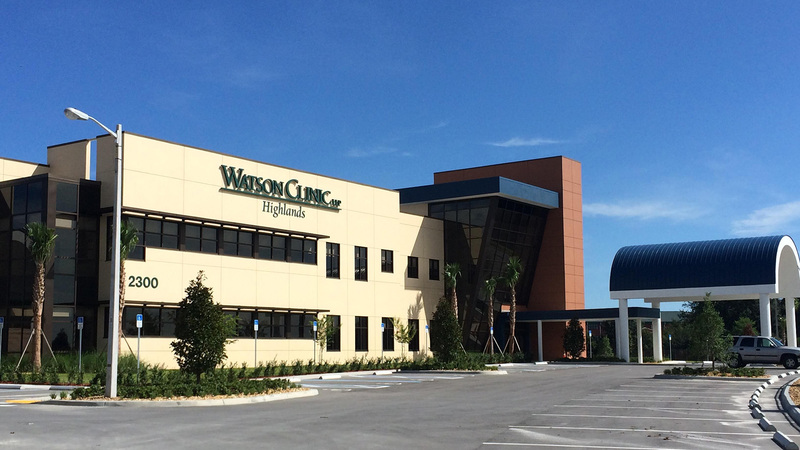 If you are in need of an efficient, professional and reliable service by a team of experienced specialists; then call us today, so we can help you with your medical + corporate projects in your Tampa area! 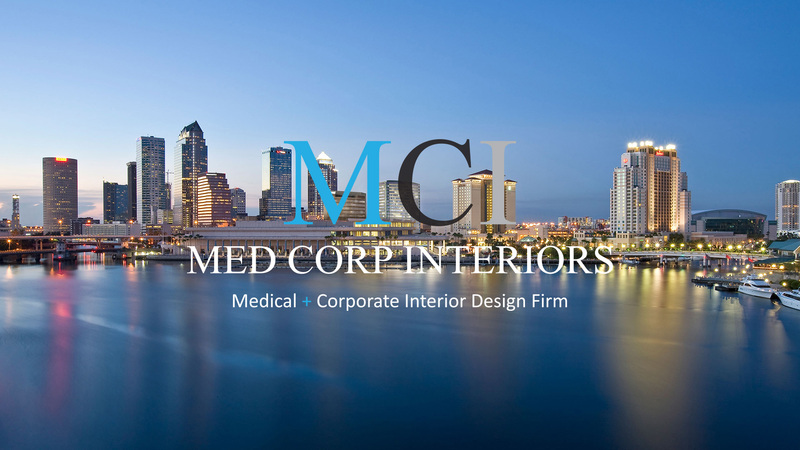 All information provided is provided for information purposes only and does not constitute a legal contract between Med Corp Interiors Inc and any person or entity unless otherwise specified. Information is subject to change without prior notice. Although every reasonable effort is made to present current and accurate information, LinkNow!™ Media makes no guarantees of any kind.